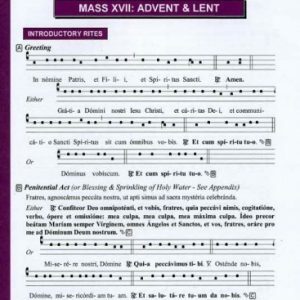 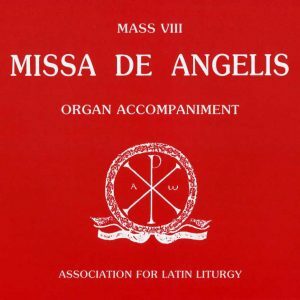 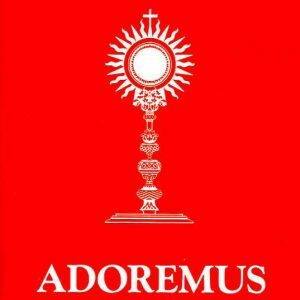 View basket “Sung Mass booklet: Mass XI – Orbis factor” has been added to your basket. 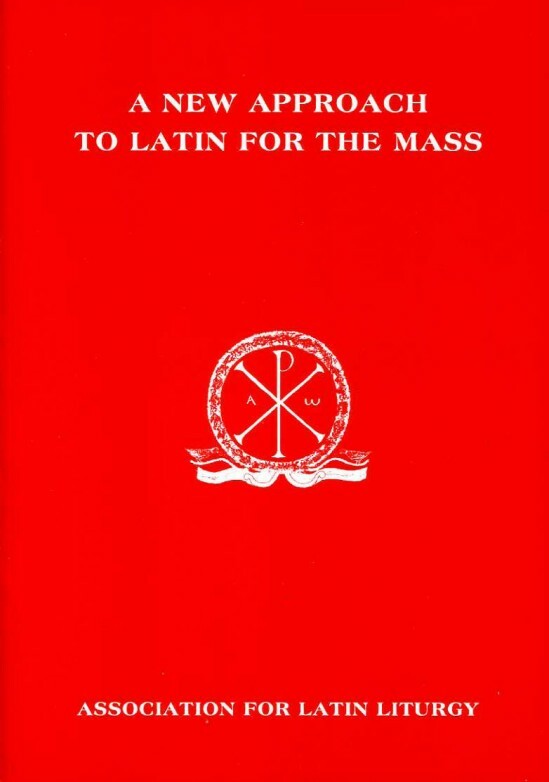 A New Approach to Latin for the Mass – 2nd Edition – This popular book by Louise Riley-Smith and Christopher Francis has been revised and is in an easy to read format. 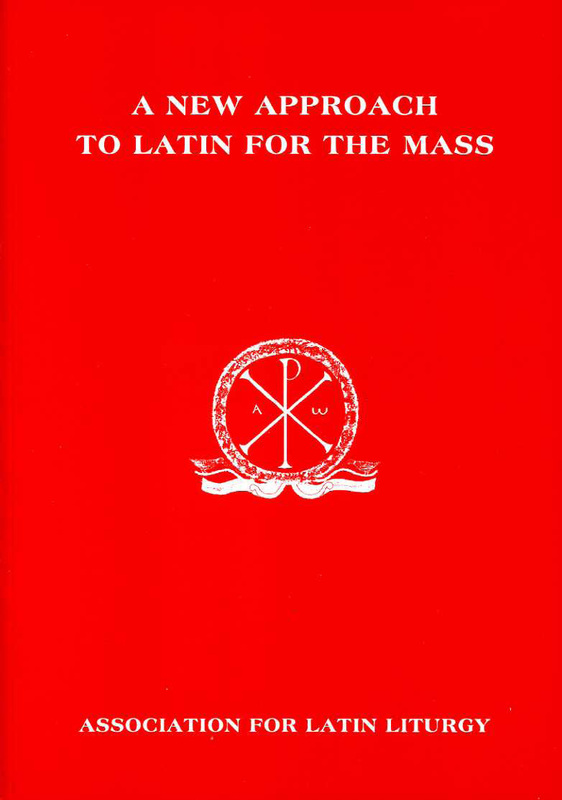 It is a course for seminary students, priests and laity, which teaches sufficient Latin for the understanding of Mass in Latin in the current rite. 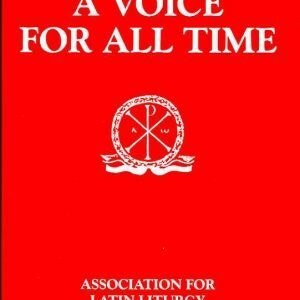 It includes all the essential points of grammar, practical exercises (with answers) and a vocabulary.